There’s a new builder on the block. Brunswick County, N.C., native Scott Quaintance has launched the first sportfishing boat from his newly founded company, Island Style Yachts, based in Ocean Isle Beach in coastal North Carolina. 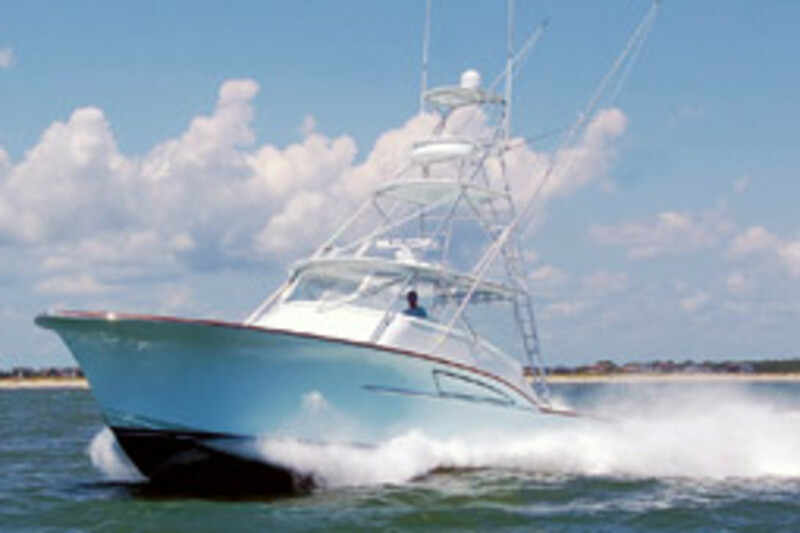 Quaintance says the Island Style Q42 is a high-end, twin-engine, modified-vee express sportfisherman designed with an aggressive profile, a 40-mph top speed and just about every sportfishing necessity and amenity — from a tuna tower to a cockpit-mounted reverse image camera, a bait freezer to tuna tubes. Designed by Donald Blount and Associates — the Chesapeake, Va., naval architects who’ve turned out a host of a successful sportfishing designs — the boat is Quaintance’s vision of the perfect fishing machine. The profile shows a high bow with a moderate Carolina flare, but the sheer is straight Palm Beach. 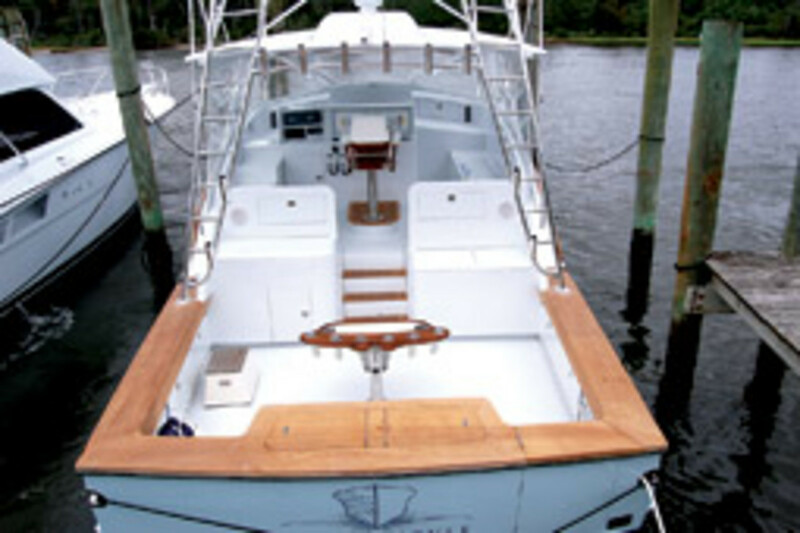 Some call it a “Carolina boat with a Florida look.” Just abaft the bridge deck, the sheer drops down to a big, open cockpit made just for fishing. 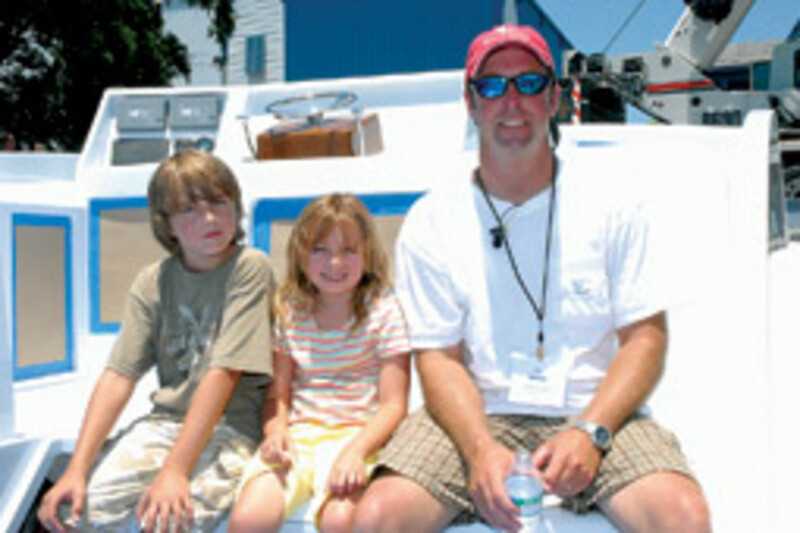 And, by fishing, Quaintance is talking about the big game: king mackerel, marlin, bluefin tuna — the exotic catch. 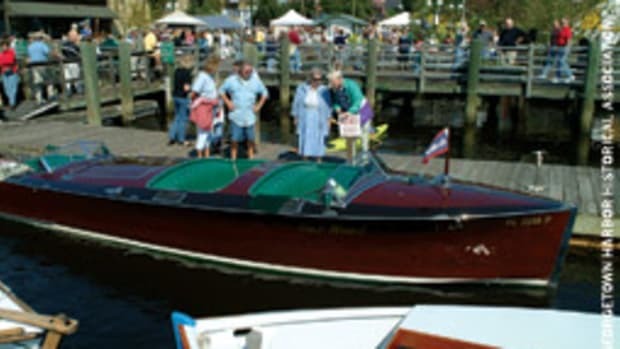 The boat made its debut in July at the 2009 Barta Boys & Girls Club Billfish Tournament in Beaufort, N.C., where Quaintance says it stunned the audience before it even got to the dock. That was just the beginning. A crew came down Saturday morning to clean up the boat; visitors started showing up around 7 a.m. and the last one left at 11:30 that night, says Gore. “The boat attracted a lot of attention,” he says. The 42-footer’s million-dollar price tag reflects that philosophy. 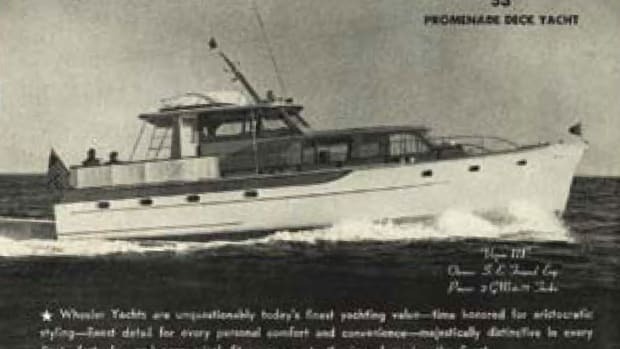 The modified-vee hull was designed for the kind of offshore seakeeping associated with big-game fishing machines, but Blount also added prop pockets to reduce the boat’s draft to a little more than 3 feet, so skinny water isn’t a problem. The pockets also bring the shafts closer to the horizontal, making their thrust more efficient and improving the boat’s backing-down performance, according to Quaintance. To power the 34,000-pound prototype, Quaintance chose twin 865-hp Cat C-15 diesels. They’re delivering a cruising speed of more than 30 knots and top speeds well above 35 knots have been recorded. Aluminum tanks hold 635 gallons of fuel. 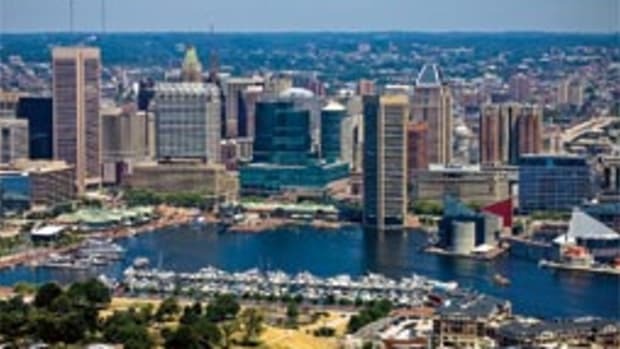 Another feature Quaintance insisted on was the E-Plex vessel system integration package, which electronically connects engines, generators, lighting system and other components into a single monitoring and control system controlled with an LCD touch screen. The multiplexing technology, first developed for the nuclear power industry, permits power and data to be sent across a two-wire BUS cable. On the bridge deck, the layout starts with twin pedestal seats and a helm console on the centerline with an expansive instrument dashboard with a chart/storage center. Electronics include a Simrad autopilot, a Furuno open-array radar, a Ritchie compass and a Furuno NavNet chart-plotting system. There’s a bench seat ahead of the console and an L-shaped lounge to starboard. The cockpit, however, is the heart of this fishing machine. It makes full use of the 42-footer’s 15-foot beam, with plenty of floor space and a host of goodies: the tackle center to port, the 45-gallon live well, a sink, refrigerated drink and freezer boxes, two insulated in-deck boxes, a centerline lazzerette and a transom kill box and transom door. Fish storage boxes are fed by an Eskimo Ice Maker to keep the catch fresh. 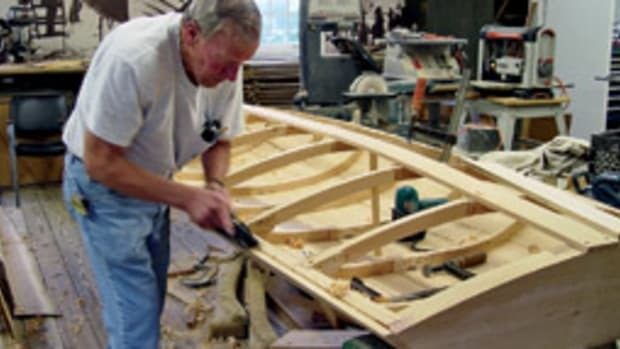 Additional features include teak cockpit coaming and covering boards, and a toe rail. Inside, the private master stateroom forward has a full double berth angled along the starboard side, with a hanging closet and storage. The adjacent head compartment has a VacuFlush head and a separate shower. The galley is positioned aft, in the “saloon” at the foot of the short companionway to the bridge deck. Galley gear is complete, with a two-burner electric stove, an under-counter refrigerator and freezer, a microwave with convection oven and an 11-gallon water heater. 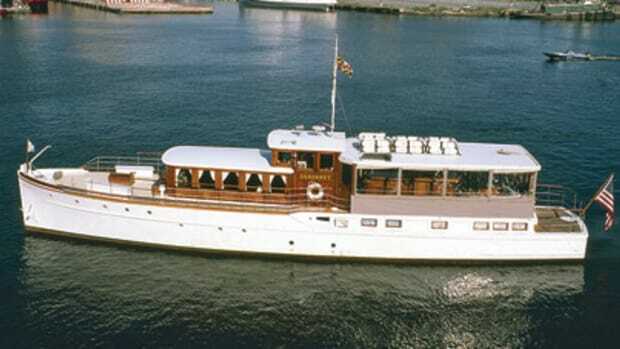 The cabin and salon are finished with a teak-and-holly sole. Quaintance will continue fishing the prototype boat as he finishes out the details in layout and equipment. The plan is to show it off at the Calcutta Wahoo Challenge Oct. 7-10 in Morehead City, N.C. and possibly Oct. 29 - Nov. 2 at the Fort Lauderdale show. BUILDER: Island Style Custom Yachts, 6934-9 Beach Dr. SW, Ocean Isle Beach, N.C. 28469.